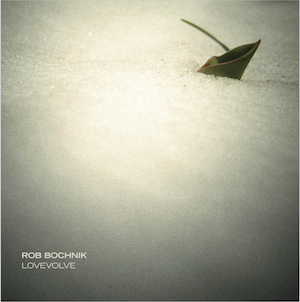 Rob’s second solo album Lovevolve is available digitally at Bandcamp, iTunes and more. 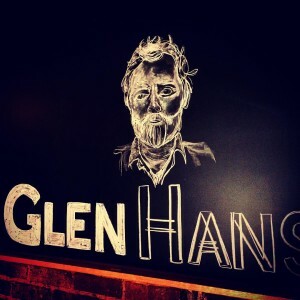 You can get CD or Vinyl (with download code) via our webstore as well as local Chicago record stores. 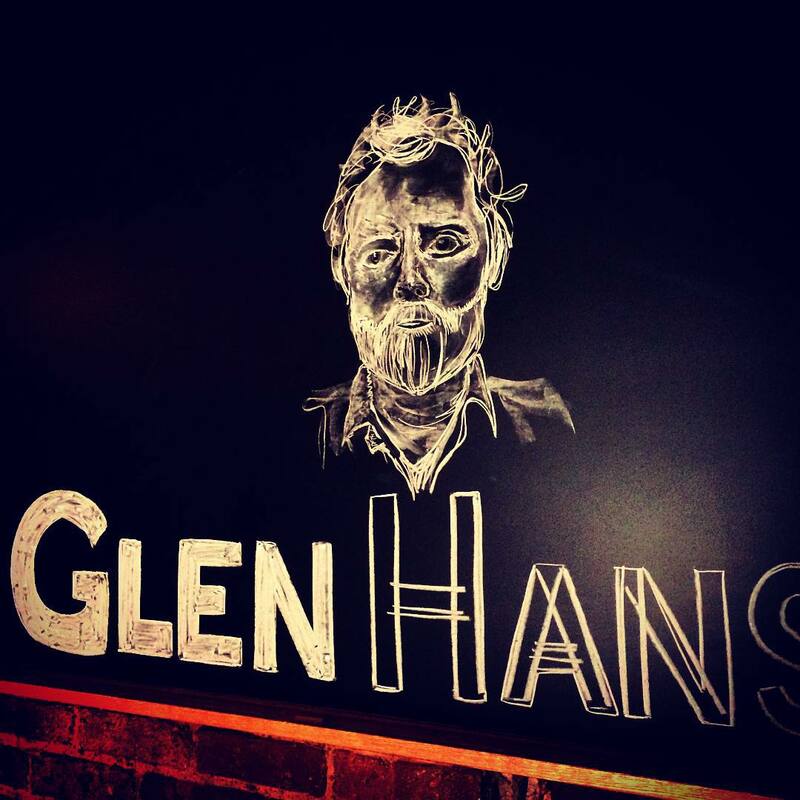 Check out the webstore for info or listen below! 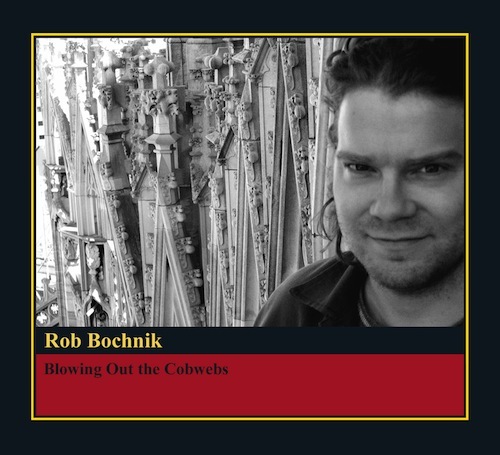 Have a listen to Rob's first solo album "Blowing Out The Cobwebs" here.